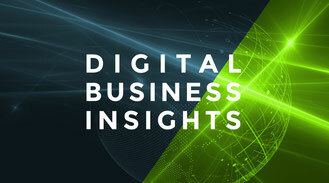 The new look of the website and the blog "Digital Business Insights" is finally there, thanks to Peter Scheerer. 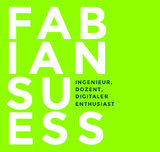 By working with him a design was developed, which is modern, technical and at the same time minimalistic. In this personal blog about digital change, you will find articles about social media, events & meetups, Digital Transformation and also about my studies at the HTW Chur in the future. Leave me a comment, send a message via the contact form, mail or share an article that appeals to you. Please note the "Netiquette" of the internet.